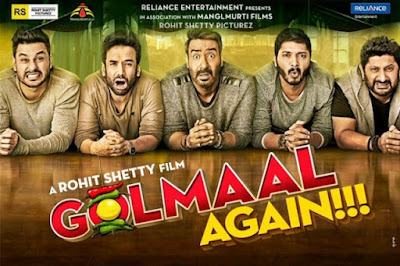 Golmaal Again is a 2017 Indian Comedy film directed and co-produced by Rohit Shetty. 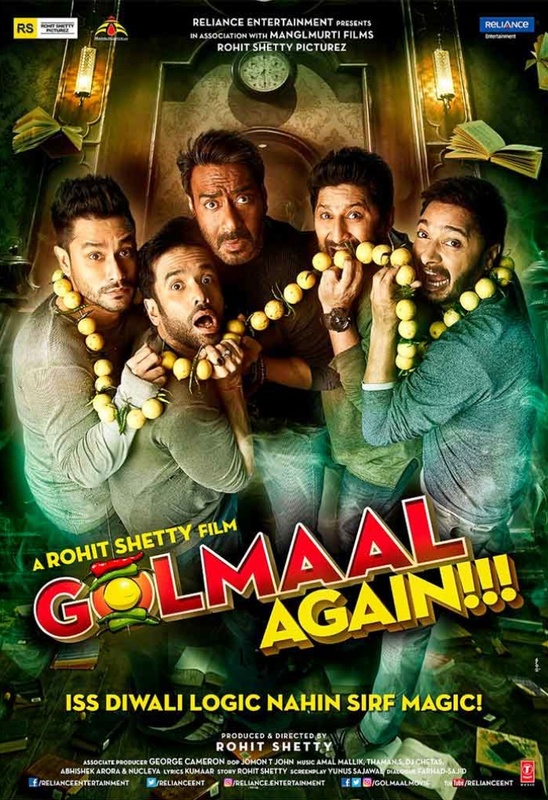 The film is also produced by Sangeeta Ahir and screenplay by Yunus Sajawal. 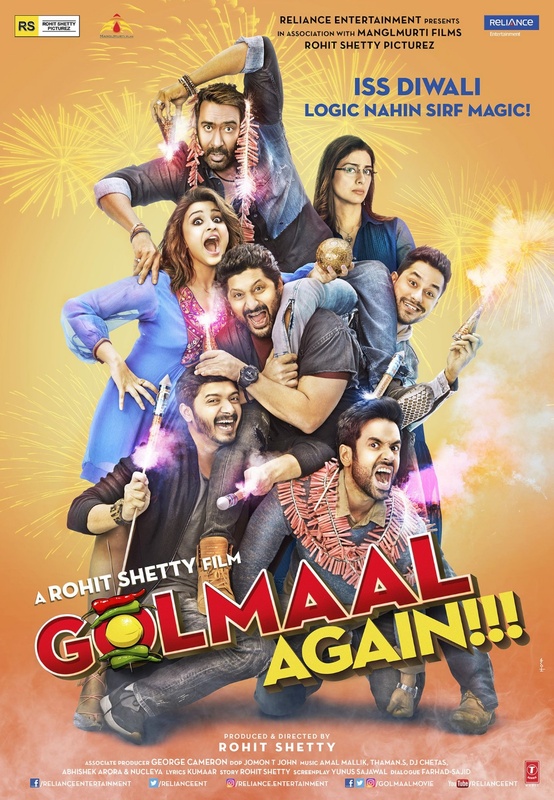 The film stars Ajay Devgn, Parineeti Chopra, Tabu, Arshad Warsi, Tusshar Kapoor, Shreyas Talpade, Kunal Khemu, Prakash Raj and Neil Nitin Mukesh. 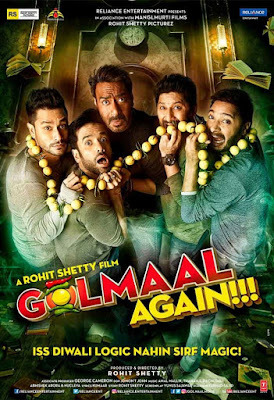 The film is the fourth installment of the Golmaal film franchise. It is scheduled for a worldwide release on 20 October 2017.